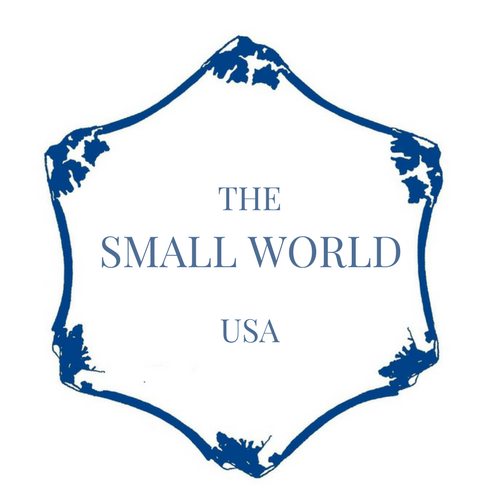 We at The Small World USA firmly believe in taking action that will have real, tangible and positive impacts in the lives of the people we work with. As such, we believe in following current research regarding the impact of educating girls and women, running community-driven projects and initiatives to help local communities, and ways to support sustainable mountain development in the Himalayan regions where we work. Please enjoy these resources to learn more about the science behind the work we do. And if you have a study to share with us, please do so by emailing Sally at sally@thesmallworld.org.